Give the Gift of Paradise this Christmas! 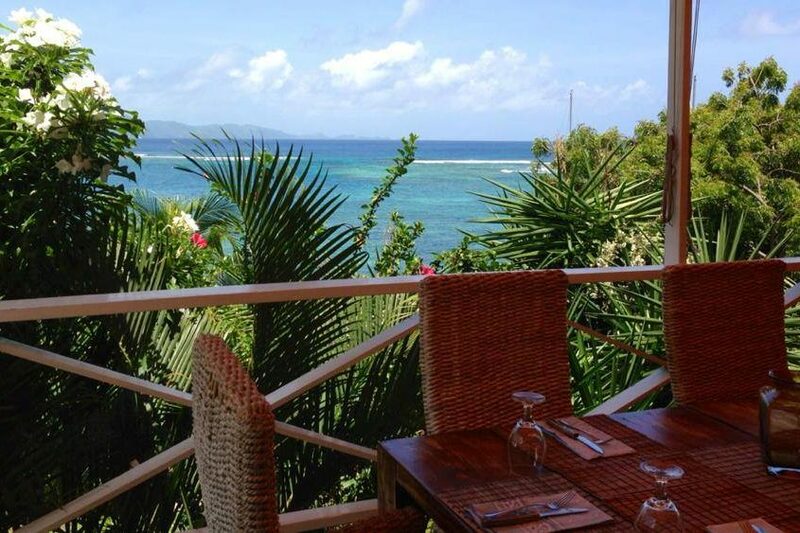 We absolutely love this time of year in the Grenadines. It is such a special gift. The sun is shining, the breeze is perfect and days in the islands are filled with a special Christmas magic like no where else on earth. This year we wanted to share a little of the magic with you, so we have decided to make your Christmas shopping a little easier and help find the most special presents for your loved ones. Great news ! 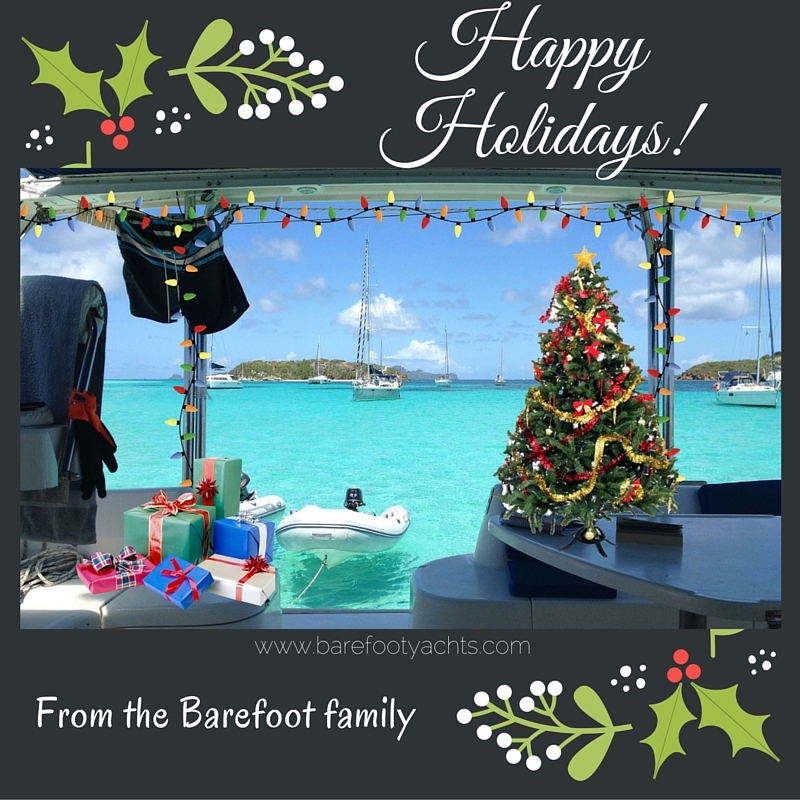 Barefoot Yacht Charters and Barefoot Offshore Sailing School are now offering Gift Certificates for courses in St Vincent and the Grenadines. Giving the gift of paradise is now easier than ever! 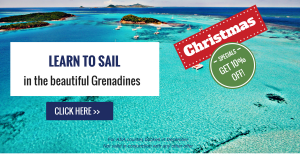 So now you and your family and friends can indulge in the Christmas magic that the Grenadines have to offer 🙂 no matter where you are this holiday season! That’s not all. We are also giving away a FREE dinner at our Barefoot base Driftwood restaurant with every Gift Certificate purchased in December 2017. Simply purchase a Gift Certificate for a loved one this month and we will gift a FREE dinner for 2 at our beautiful Driftwood restaurant ! Just email us at bookings@barefootyachts.com for more information! https://barefootyachts.com/beta/wp-content/uploads/imageedit_11_9231958720.png 549 819 Marissa Nieves https://barefootyachts.com/beta/wp-content/uploads/barefoot-vectorized-final-300x99.png Marissa Nieves2017-12-18 13:17:232017-12-18 13:17:23Give the Gift of Paradise this Christmas! Planning, packing and traveling to your favourite travel destination may be inevitable, but feeling stressed in the process isn’t. 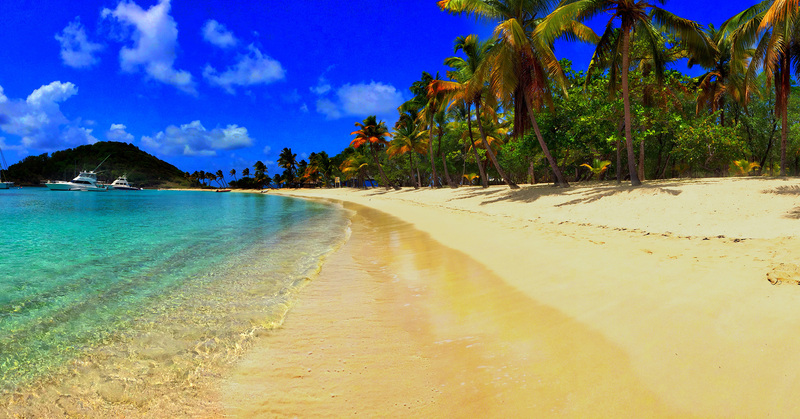 Today we share our top tips on how to plan, create and enjoy a memorable Caribbean holiday. Pack Light. We have all overpacked at some point in our traveling lives and in some instances we do require that extra jacket, hat or pair of jeans during our travel.. but many times it just ends up following you home unused at the end of the trip. Our tip? Only pack the essentials. Pack only what you need and then allow 1 or 2 extra items. You will feel lighter, probably find you still don’t need all of it and airports will become a lot more enjoyable for the whole family. Download your FREE Packing Checklist to help you choose the items that are most important for you! Don’t sweat the small stuff. Travel is mostly exciting because of the journey and experiences, however we also get excited during the planning process which is also an important part of the thrill. A little planning can perfectly assist in creating a fun-filled vacation but it’s very easy to go overboard on the planning which can turn into stress. Many of us have tried to ‘make the most’ of a vacation at some point only to be disappointed if it doesn’t work out ‘perfectly’. 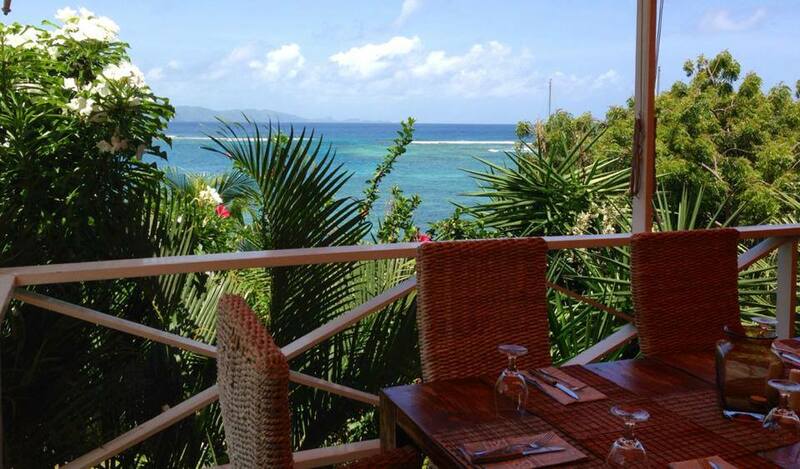 Remember if you’re in the islands with those you love, it’s already perfect! Avoid trying to create the magical experience and simply just be present and enjoy each moment as it happens naturally. Boost your body. 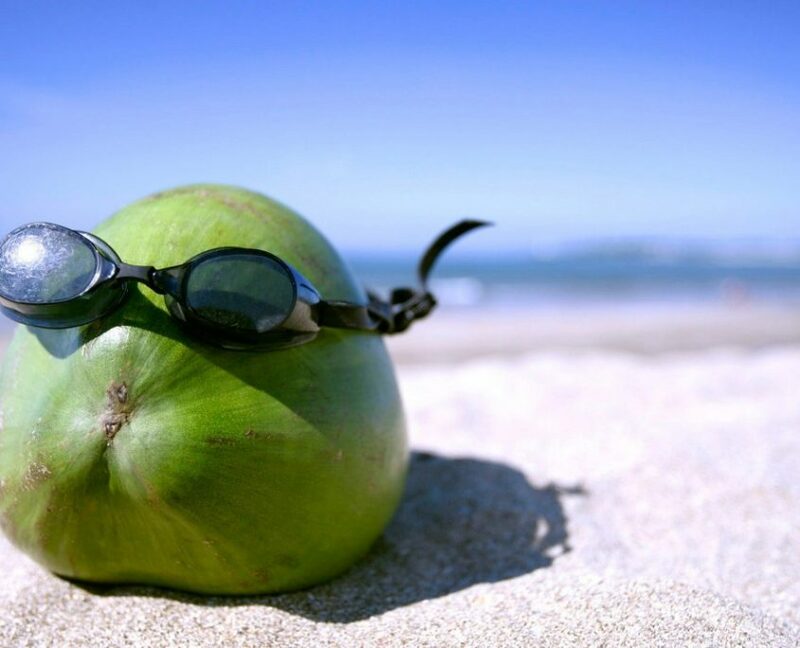 Give yourself a travel health kick 1 week prior to sailing. Add some extra B Vitamins and Vitamin C into your intake during the last week and boost your body for travel. B Vitamins can help lower stress levels and prevent mosquito bites and Vitamin C may help to prevent seasickness and reduce the risk of contracting colds and flu while traveling. Take only memories, leave only footsteps. Make lasting memories through photography, video, connections and laughter. Look at the gorgeous fish, coral, shells, flora and animal life around the islands. Although you may be tempted to touch, remember all the beauty that is there will await your next visit. Leave your footprints and sand castles and take your photographs, stories and life long memories. Just like life itself, sailing often comes with many different experiences. Some planned and others unexpected. As much as we strive to deliver the very best charter experience for you, how much you enjoy the ride is really up to you! Look at each encounter as an opportunity and let your island journey take you on an adventure of a lifetime. Relax, learn, play and enjoy every moment! Feel happy knowing that you’ve done your research and are making the best decisions for you and your family. You’ve put the work into creating this trip and it’s time to reap the rewards. It’s time to relax and enjoy your holiday! SVG International Airport Opening Soon! 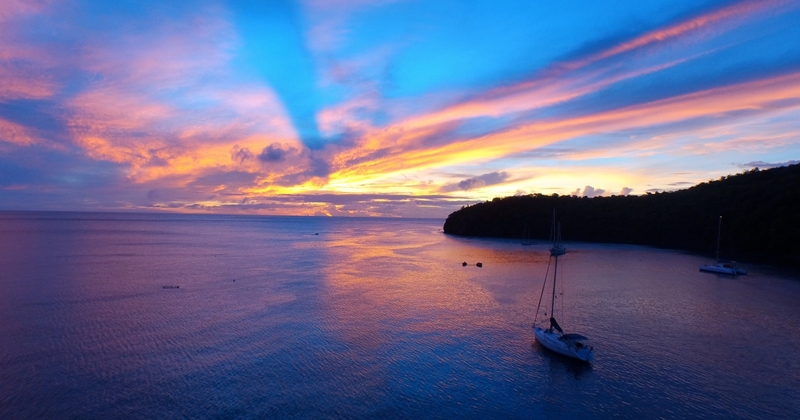 Been waiting patiently to fly directly into St Vincent for your bareboat charter? The time for your fast travel to the islands may be arriving sooner than you think with the new airport. 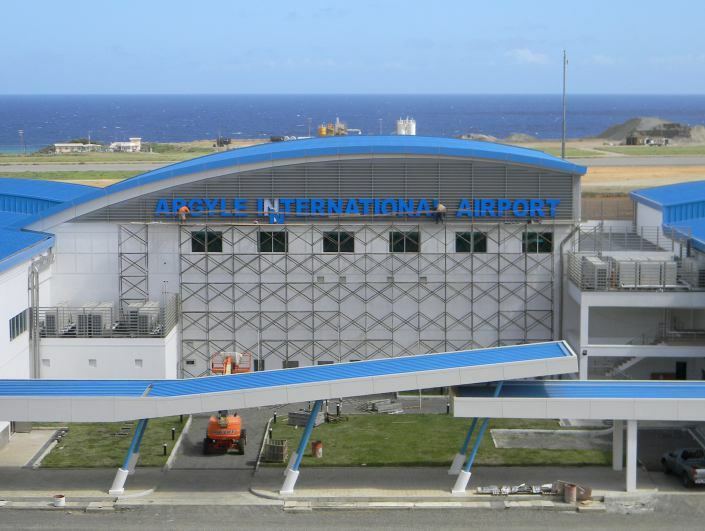 St Vincent officials have publicly announced an opening date for the new Argyle International Airport. According to Prime Minister, Ralph Gonzalves, on February 14, 2017 Argyle’s international airport will be ‘open for business’. In planning and development since Aug 2008, St Vincent’s Argyle airport is intended to offer a nonstop service from North America, Central and South America and Europe to St. Vincent. The Argyle passenger terminal will be comprised of three floors covering 129,870 square feet in total. The building will have a departure lounge, a rooftop restaurant, full flight facilities, a rooftop garden, a parking area and a large runway designed to accommodate large commercial aircraft. The airport will also have a terminal building designed to specifically accommodate domestic flights in and out of St Vincent. 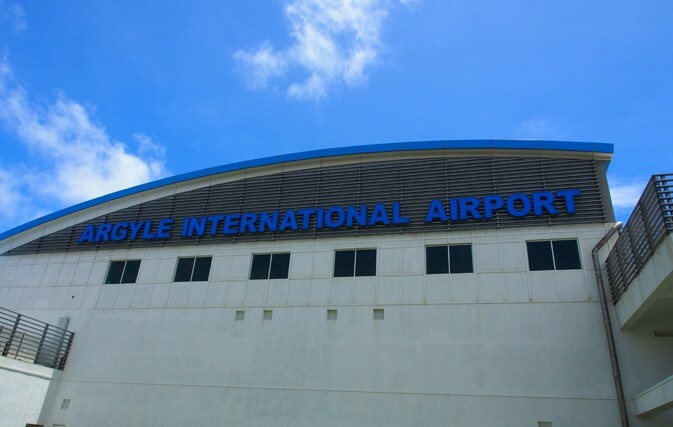 The Argyle airport is said to accommodate around 800 passengers at a time and up to 1.5 million passengers per year which will make it possible for many of us to travel less and spend more time doing all the things we love to do on vacation! 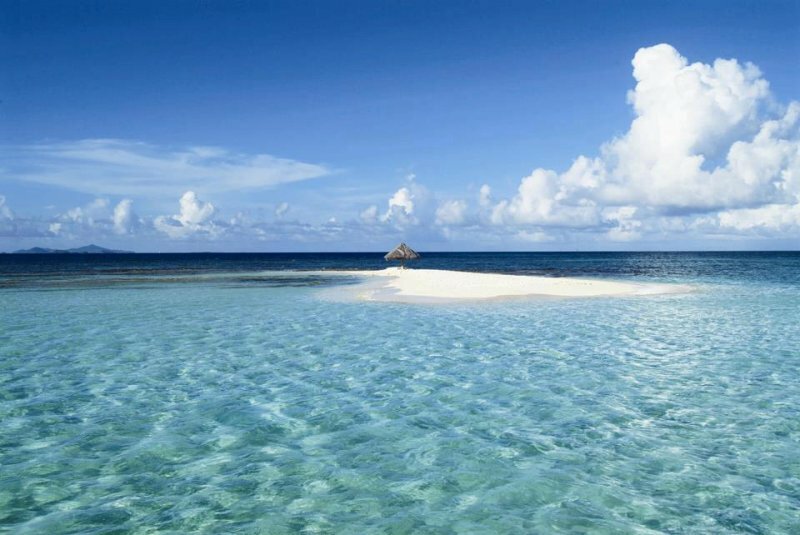 A beautiful 32 islands and cays to discover. From the largest St. Vincent to the tiniest of all, Mopion. This tropical paradise will now be more accessible to those wanting to travel and explore all the beauty of the islands. It may be time to sail more and fly less. 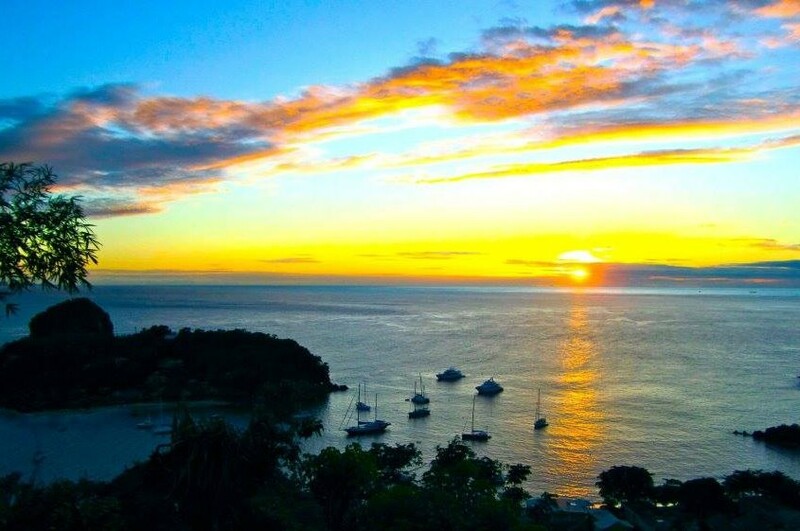 In planning your next sailing adventure or vacation, be sure to check in with the staff at Barefoot Yacht Charters to learn more about which airlines will be flying directly into St Vincent. You never know. You may just be able to give yourself an extra day in paradise! https://barefootyachts.com/beta/wp-content/uploads/barefoot-vectorized-final-300x99.png 0 0 Marissa Nieves https://barefootyachts.com/beta/wp-content/uploads/barefoot-vectorized-final-300x99.png Marissa Nieves2017-01-14 11:01:552017-03-03 12:41:59SVG International Airport Opening Soon! It is now possible to choose our level of sun protection and ingredients in the sunscreen we use when we are sailing thanks to the Barefoot Yacht Charters Safer Sunscreen Checklist! We all need some sunlight because it gives us 80% of the Vitamin D that we need, the trick is not to burn. If you are sailing in The Grenadines, then you are going to be spending a lot of time in the cockpit. Even if you have your bimini up, you are still going to be exposed from the reflection from the water. Protecting the skin from harmful ultraviolet (UV) rays is important for both preventing skin cancer and reducing the rate of skin aging. Depending on your skin tone, between 10-20 minutes a day of sunlight is good for you. Beyond that we need to think about protecting our skin from the harmful UV rays. Avoid going out in the sun. Doesn’t sound like a fun holiday right? So now we need to consider sunscreens. 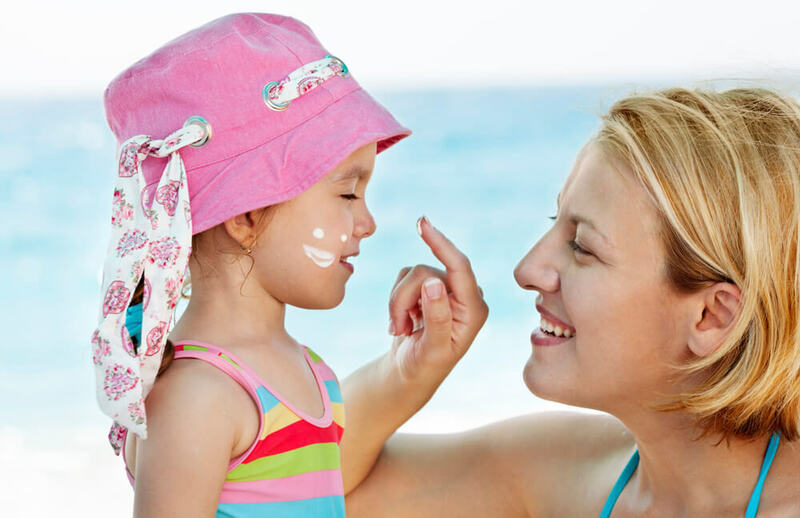 The most widely available sunscreens are chemical based and work mainly by absorbing UV light. Most penetrate the skin to some degree, can enter the bloodstream and cause serious health conditions. As a follower of the Barefoot Lifestyle I try to avoid synthetic chemicals as much as I can and this applies to sunscreens. My reasons why? Because some of the ingredients can release free radicals in sunlight, act like oestrogen and therefore disrupt hormones, cause allergic reactions and skin irritations. In addition, when we jump into the sea we are releasing these chemicals and there is some evidence that it is causing coral bleaching by promoting viral infections. “titanium dioxide in sunscreens is largely responsible for dramatic spikes in hydrogen peroxide levels in coastal waters with potentially dangerous consequences for aquatic life”. At present sunscreens have no rigorous safety standards. Until recently, anyone who didn’t want to use these toxic chemicals had to make their own sunscreens using natural ingredients with a natural SPF such as non-Nano zinc oxide, Almond Oil, Coconut Oil, Red Raspberry Seed Oil, Carrot Seed Oil, and Shea Butter. This is a great, fun thing to do, but when it comes to packing for your holidays it is more convenient to be able to buy something off the shell…one less thing to worry about! The good news is that the market place has embraced natural sunscreens and there are a few to choose from such as Erbaviva Sunscreen or Purple Prairie SunStuff. 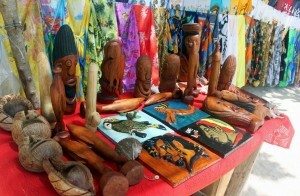 Barefoot Yacht Charters also carry a local Caribbean brand of natural sunscreen at the Barefoot Yacht Charters Boutique. Ask our lovely front desk ladies for more information! To help you, Barefoot Yacht Charters have created a Safer Sunscreen Checklist to help you choose which sunscreen product to buy. Get your copy here! The rapid spread of Zika virus through the Americas, together with the association of infection with microcephaly and Guillain-Barré syndrome, have propelled this previously ignored virus into the limelight. Says Professor Esper Kallas of University of San Paolo, Brazil. Zika fever is transmitted among humans by mosquito bites. It is a member of the flavivirus family, which includes the dengue virus. Centers for Disease Control and Prevention outline that “most individuals (75%) infected with Zika virus experience mild or no symptoms”. About 25% of infected people develop symptoms 2-10 days after infection in four people may develop mild flu symptoms and a light rash that can last between two and seven days. The World Health Organisation says people affected should drink plenty of fluids, ensure they rest regularly and treat pain and fever with common medicines. The World Health Organization has placed travel notices for those countries experiencing the transmission of the ZIKA virus. This list of countries currently includes the US Virgin Islands, the Commonwealth of Puerto Rico, a U.S territory, Saint Martin, Barbados, Curaçao, Dominican Republic, Guadeloupe, Haiti and Jamaica. A map on the Pan American Health Organisation website is updated weekly. Should we be concerned about Zika in St Vincent and the Grenadines? There have been no reports of the Zika virus in the islands of St Vincent and the Grenadines, and no travel notices are issued by the World Health Organization (WHO). If you are traveling to and from St Vincent and the Grenadines, do keep in mind that travelers who visit a country where Zika is found could still become infected if bitten by a mosquito in those areas (download our checklist to help avoid this HERE). Imported cases may result in local spread of the virus. We have created a special Mosquito Prevention Travel Checklist for you to download below to help you reduce your risk of mosquito bites wherever you go! In addition, the Centers for Disease Control and Prevention have created a checklist for travellers which you can download directly from our checklist. We are dedicated to keeping you healthy and happy! 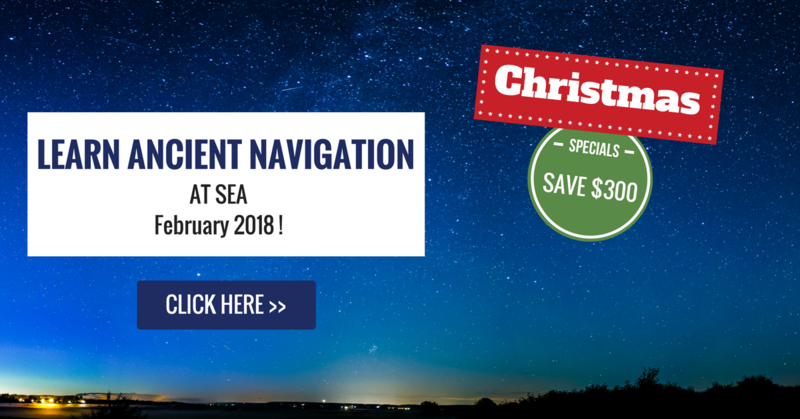 It’s the Season to be Sailing! 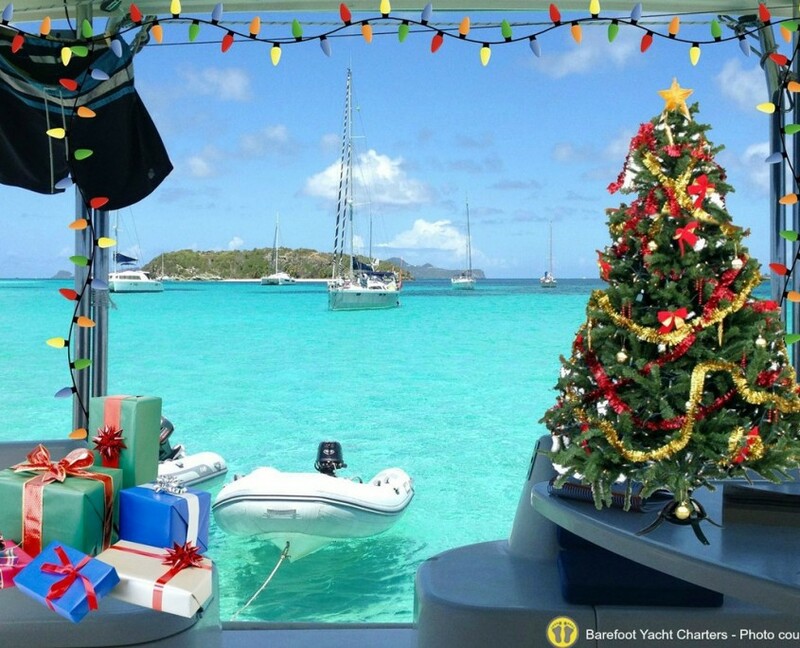 How about a tropical sailing Christmas? ? Have you ever wanted to just sail away from it all? Anchor off an uninhabited island, swim, snorkel, relax and watch the sunset in pure Island Life. This is the perfect description of this time of year in St Vincent and the Grenadines, 32 islands that can easily become yours! With no customs to concern you, no shopping queues or to-do lists. Just a sailing holiday getaway in paradise. 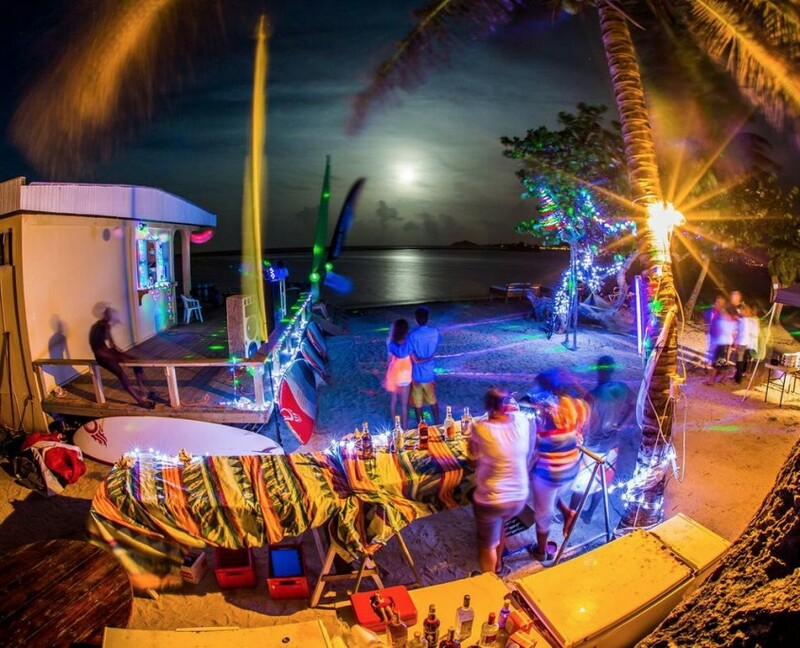 This year, Christmas falls on a full moon, which means one of our favourite islands, Union Island will be hosting the best Full Moon Party of 2015 on Clifton beach at sunset. From Happy Island to Clifton beach, you can bar hop and experience the best this island has to offer by sea. 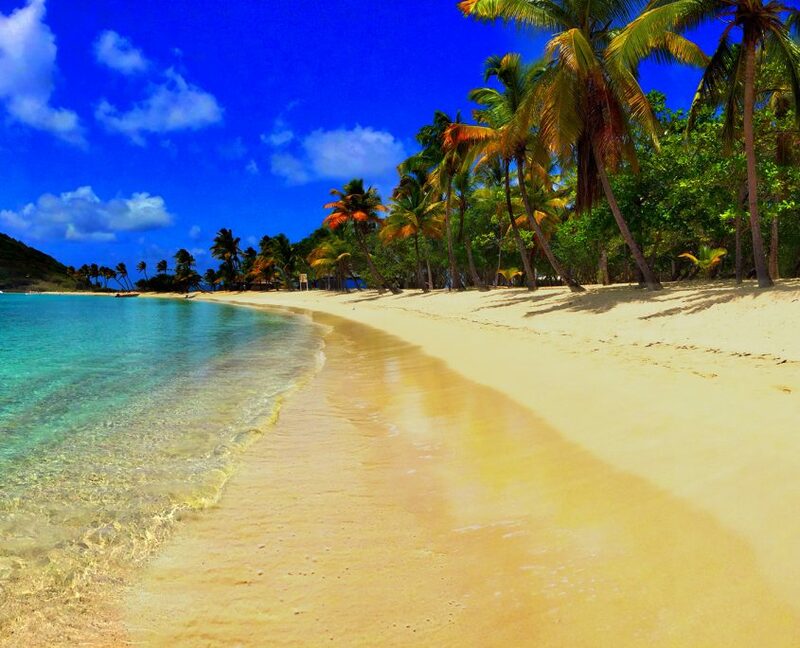 Clear water, warm breeze, soft sand and a rum punch in hand! Union Island Full Moon Party! We love to treat our guests like family and one of the best ways we do this is by inviting them to join our Barefoot Family! Life at Barefoot Yachts is relaxed, friendly and laid back. 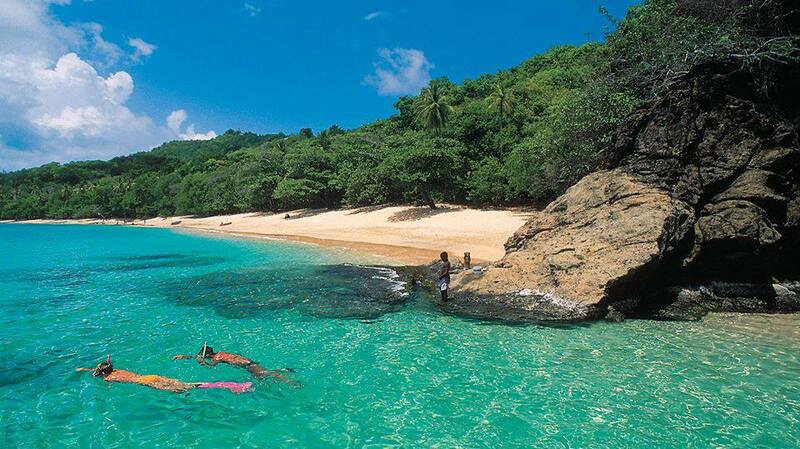 Just as Caribbean life should be! 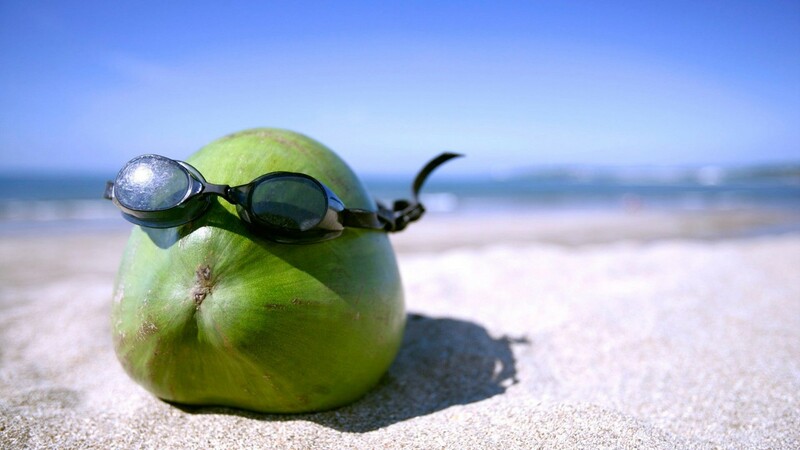 We take care of everything for you so you can arrive, unwind and enjoy every minute of your well deserved vacation! It’s a Breeze! No matter where you are this Christmas, we wish you the most wonderful holiday season. From our family to yours!! Wishing the most wonderful Holiday Season and all the very best that 2016 has to offer! May all your dreams come true. May you always find your true north and forever have wind in your sails. https://barefootyachts.com/beta/wp-content/uploads/SAILING.jpg 438 1024 Marissa Nieves https://barefootyachts.com/beta/wp-content/uploads/barefoot-vectorized-final-300x99.png Marissa Nieves2015-12-23 14:31:272015-12-23 15:21:01It's the Season to be Sailing! 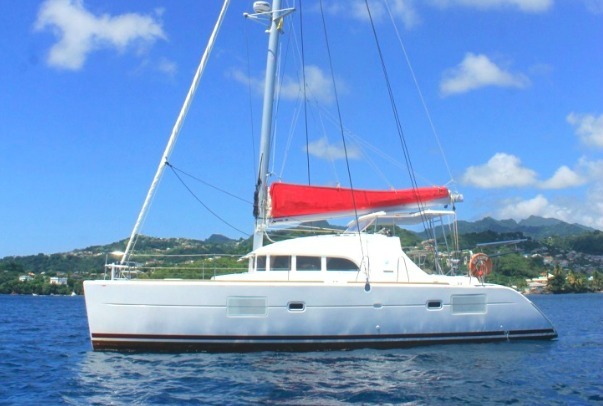 Barefoot Yacht Charters in St. Vincent and the Grenadines sails smoothly in the capable hands of founder/owner Mary Barnard. It’s therefore no surprise that the same drive and dedication she puts into Barefoot Yacht Charters extends to her volunteer work as president of the non-profit Vincentian Society for the Prevention of Cruelty to Animals. Mary is not alone in her love for animals. Her daughter Leslie Barnard and partner Winston Ferguson, owners of the Driftwood Restaurant and Lounge at Barefoot Yacht Charters, are both on the VSPCA’s board of directors. 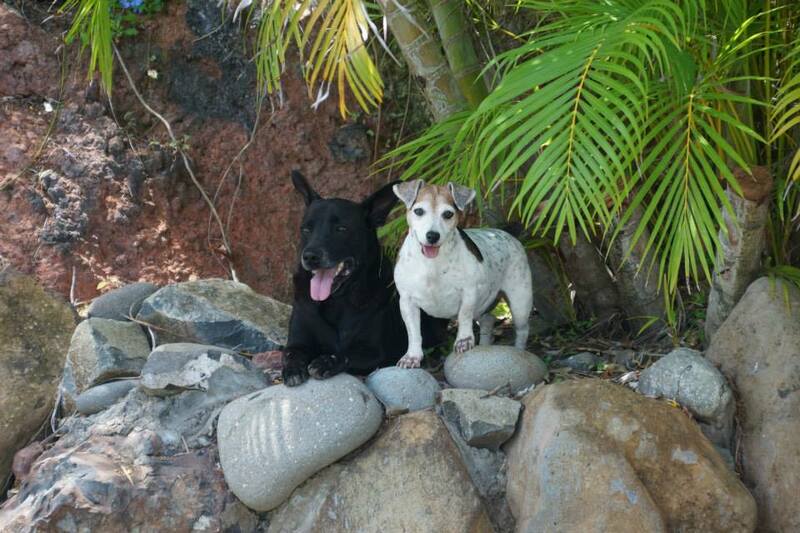 Three happy canines – Lily, Lulu and Peipo – are part of the menagerie residing at the homes of Barefoot operations manager Philip Barnard and director of the Barefoot Offshore Sailing School, James Ward (Mary’s son and grandson). The dogs (two are rescues) usually spend their days lounging around one office or the other as their owners work to ensure fabulous yachting vacations for their guests. Three generations of sailing lovers…and animal lovers. To find out about the history, activities and achievements of the VSPCA from its incorporation in October 2011 to present, go to their website, www.vincentianspca.org or Facebook. What isn’t chronicled is that of the first president, Kiersten Anderson, was the hull of the VSPCA’s massive undertaking in its early months, then Mary Barnard is the superstructure itself. President for two years, Mary oversees the dedicated service of less than a dozen active volunteers – all with jobs, businesses, families and pets of their own to tend to, and without a central location to work from. But that doesn’t stop them from organizing fundraisers; managing the accounts; writing grant proposals; ordering pharmaceuticals; handling advertising; creating brochures and flyers; answering questions via phone and email; maintaining a website; picking up and storing donated food, medicines, collars, auction items, etc. ; dealing with legal issues; educating the public… Plus the actual hands-on work of rescuing animals in crisis and finding them foster and adoptive homes, and organizing/working at the VSPCA’s community spaying and neutering clinics for the pets of low-income families throughout St. Vincent and the Grenadines. 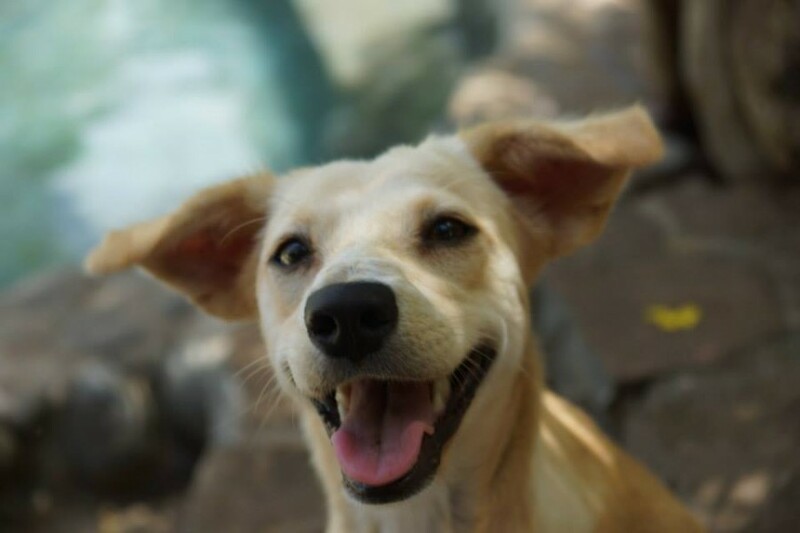 Owner donations average about 10 percent of the VSPCA’s clinic costs, but the journey continues towards a zero-population growth of SVG’s dogs and cats. Preventing this cruelty – that of allowing thousands of our companion animals to be born into a lifetime of hunger, disease and pain – is one of the VSPCA’s top priorities. 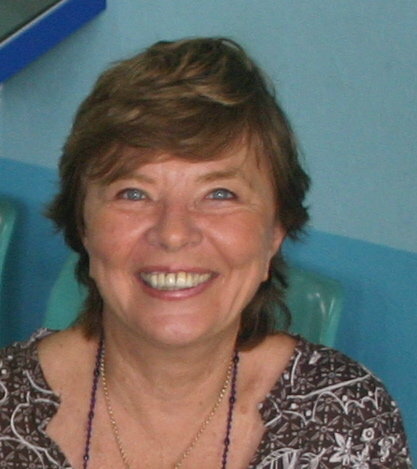 In addition to ensuring a steady course towards its goals, Mary also plunges into her role as ambassador, mediator and head schmoozer, as she coaxes her way through countless obstacles of apathy and even distain, and the proverbial red tape seen in governments, private organizations and individuals. But with a captain’s determination to weather adverse conditions she convinces others that the work and the recipients of the VSPCA are worthy to receive assistance in any form: financial, in duty-free concessions, visiting-vet work permits, donations of goods and services, and on and on. Clearly, with Mary Barnard at the helm of Barefoot Yacht Charters and the VSPCA, and with family and crew aiming towards ideal destinations, both visitors and animals will continue to receive the consideration, care and commitment they deserve. 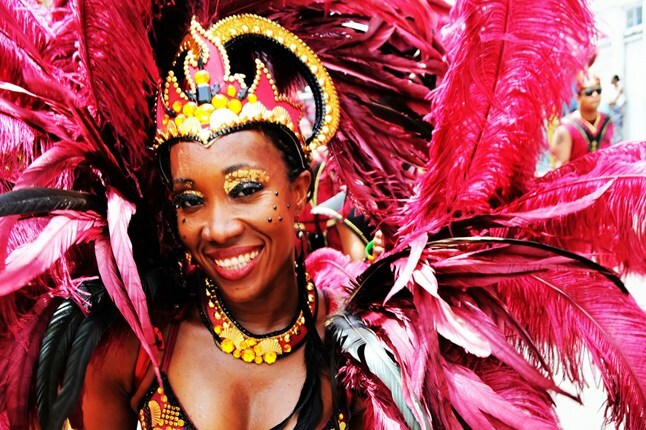 5 Caribbean Events Not To Miss! 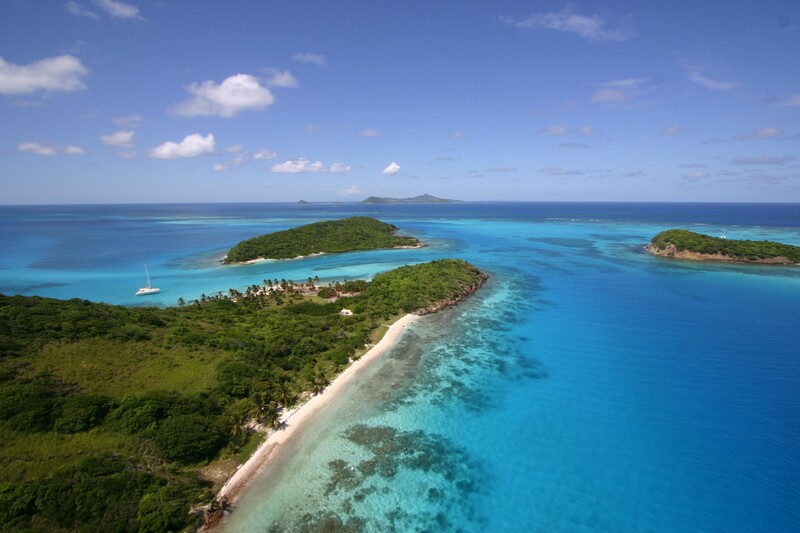 When you sail the blue-green waters of the southern Caribbean with Barefoot Yacht Charters, you might want a break from the pleasures of diving, snorkeling and sunbathing to visit one of St Vincent and the Grenadines’ spectacular land sites. If you’re in the mood to party Vincy style, get a better sense of Vincentians and their culture, ‘events’ are the way to go. 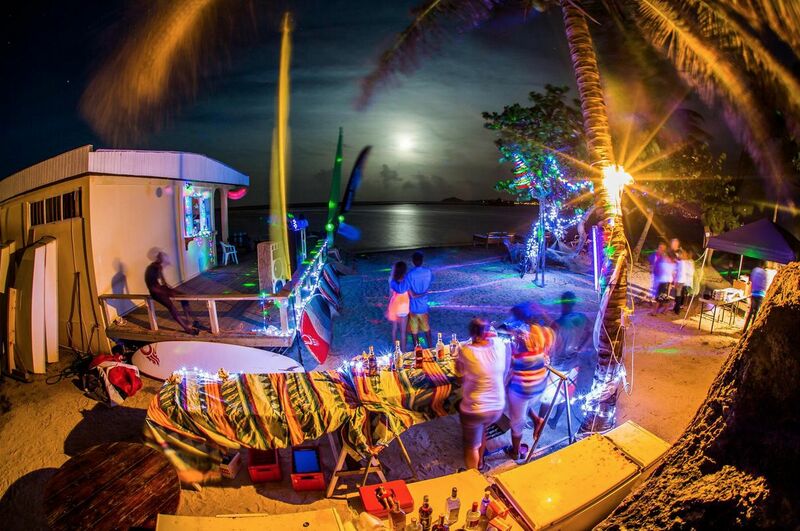 Whatever your idea of a ‘must-see’ event, big or small, there are plenty to choose from in St Vincent and the Grenadines. Since not all 2016 dates are available as of this writing, let Barefoot Yacht Charters help with your itinerary as your vacation time approaches. Theatre, gospel and dance Performing Arts festivals happen in February, April, September and November. So very Vincy are these shows, usually locally written and choreographed. March brings a religious and fun side to many Easter celebrations, one of the most popular being Easterval on Union Island, starting the 19th. Then island hop to the Bequia Easter Regatta with its boat races, sports, games, music and street jumps from the 24th – 28th. 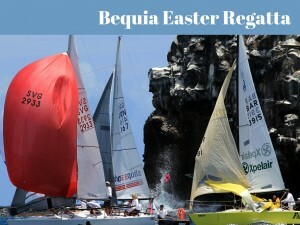 But, if your vacation dates don’t coincide with this one, catch the Mayreau and Canouan Regattas in May. 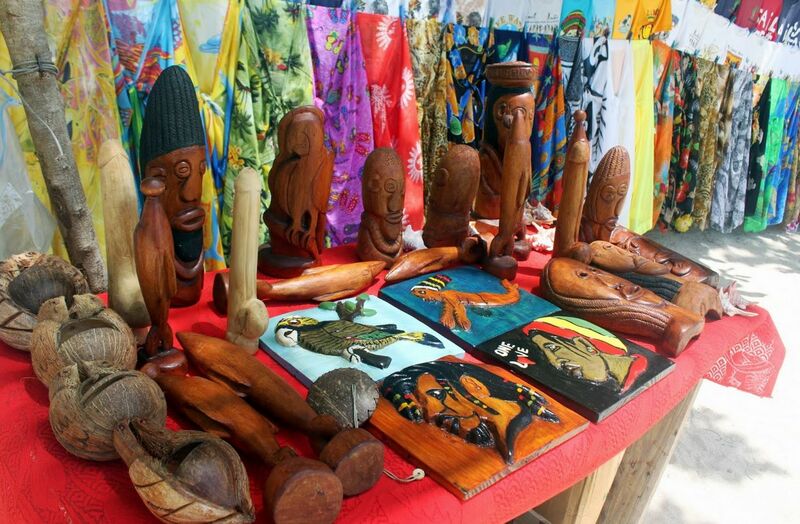 Also in May, the Maroon Festival on Union Island explodes with flavourful foods, dancing, folksongs and drum-throbbing excitement – all to persuade the gods to bring rain to their desert island. While on Union, don’t miss their Full Moon Party! If steel pan, soca, calypso, beauty pageants, colourful costumes, painted bodies, pounding beats and dancing feet are your thing, Vincy Mas (Carnival) is a definite must-see. Carnival officially starts 24 June and ends 5 July, but if you can’t participate in this celebration on the mainland, Bequia and Union Island Carnivals come alive a week or two earlier, while the islanders jump up at the Canouan Carnival towards the end of July. It’s not surprising that there’s a whole Fisherman’s Month in April, and on Bequia a special Fisherman’s Day Competition in July. Lots of action, parties and delicious eating! Then in August, SVG showcases its historically famous, bountiful and versatile tree during the Breadfruit Festival. Also in August, Emancipation Month, with events to commemorate the end of slavery. Leap forward to Independence Day, 27 October, a celebration with parades, beauty pageants, sport competitions (cycling very popular), and activities of all sorts. Even British naval vessels join in the fun. The unique Nine Mornings before Christmas festival takes place in communities throughout the islands. The party begins in capital Kingstown around 3.00 a.m. with a lighted flambeau street parade, traditional Vincy music, carols and games, and refreshments such as sorrel drinks and ducana (a sweet cassava delicacy wrapped in banana leaves and boiled). Nothing like this nine-day party anywhere. 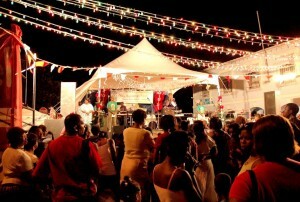 Whatever must-see events in St Vincent and the Grenadines excite you, sail to them with Barefoot Yacht Charters. 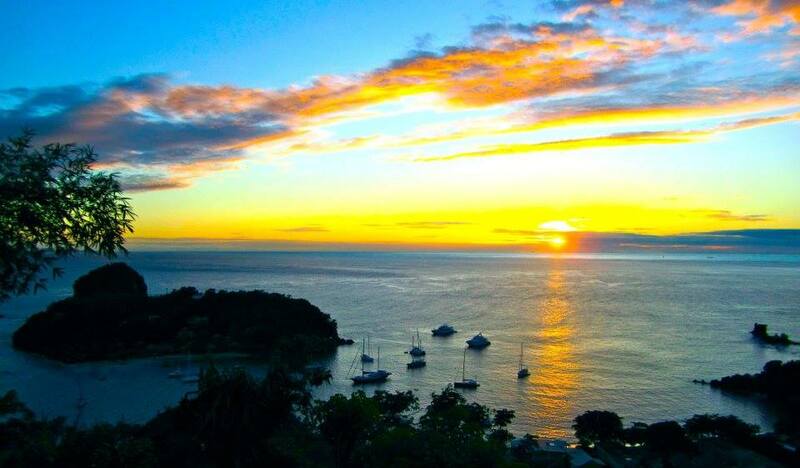 Vincy pleasures from the sea, the land and its people await you. https://barefootyachts.com/beta/wp-content/uploads/5-CARRIBEAN-Events-Not-To-Miss.jpg 768 1024 Marissa Nieves https://barefootyachts.com/beta/wp-content/uploads/barefoot-vectorized-final-300x99.png Marissa Nieves2015-09-04 11:02:382018-04-28 14:04:325 Caribbean Events Not To Miss! Wouldn’t you love to know you are supporting the children of St Vincent and the Grenadines with Barefoot Yacht Charters, while sailing one of the most beautiful destinations in the world? Of course you would! That’s why folks are jumping into the American Sailing Association/Hands Across Sea Caribbean Getaway Sweepstakes. It’s easy! 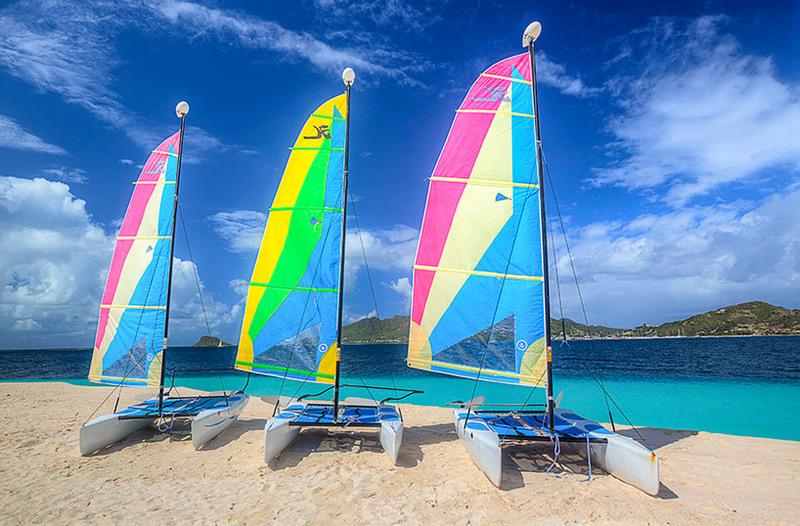 Follow this sweepstakes entry link to make a donation to support literacy for Caribbean children, and you’ll be entered to win a one-week bareboat sailboat charter for four people in the spectacular St. Vincent and the Grenadines island archipelago, courtesy of Barefoot Yacht Charters. Second prize is also spectacular: seven nights at beautiful Palm Island Resort & Spa, a luxury private island retreat in the Grenadines, courtesy of Elite Island Resorts. 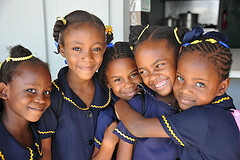 Best of all, if you’re sailing with Barefoot Yachts or staying at the beautiful Palm Island Resort, you’ll be helping Hands Across the Sea put great new books into the hands of Caribbean kids, from pre-school to high school age. You’ll find contest details and more at the ASA/Hands Caribbean Getaway Sweepstakes page. Entries close at 12:01 AM on October 1, 2014. Good luck . . . and we’ll see you down here! The launch of the new Barefoot Lifestyle brings new boats along with new exciting sailing opportunities. 3 new Catamarans have arrived in the Barefoot Yacht Charters fleet. These boats are spacious, affordable, easy to handle, comfortable and efficient for families or groups of up to 8 guests. Click the images to see more details on each new boat in the fleet. Isaphil (the Mermaid) is fast, easy to handle and safe, the Lagoon 38 is the most popular boat for circumnavigations and one of the most successful production charter yachts in the world. She is extremely well-equipped with a full suite of electronics, and her fastidious owners have also added several touches not usually found on charter yachts of this type – both hot and cold water at the deck shower; additional fresh water capacity; solar panels; and high quality upholstery. She has a simple but efficient deck lay-out, 360 degree vision in the rounded saloon and extremely well insulated engine compartments located a good way from the living quarters. This yacht can easily be handled by just two people, but is comfortable for up to 6. Amaryllis is an extremely efficient sailing catamaran and one of the fastest in her class, easily handled by a smaller crew but with many of the amenities one might expect to find on a much larger yacht. This Belize 43 extremely well-equipped (including air conditioning), and every navigational aspect on this yacht has been optimised – the helm station protected by a fixed plexiglass screen, access to the gangways, under-deck stowage of halyards, direct anchorage and more. Meticulous attention has been paid to each detail for greater sailing ease. 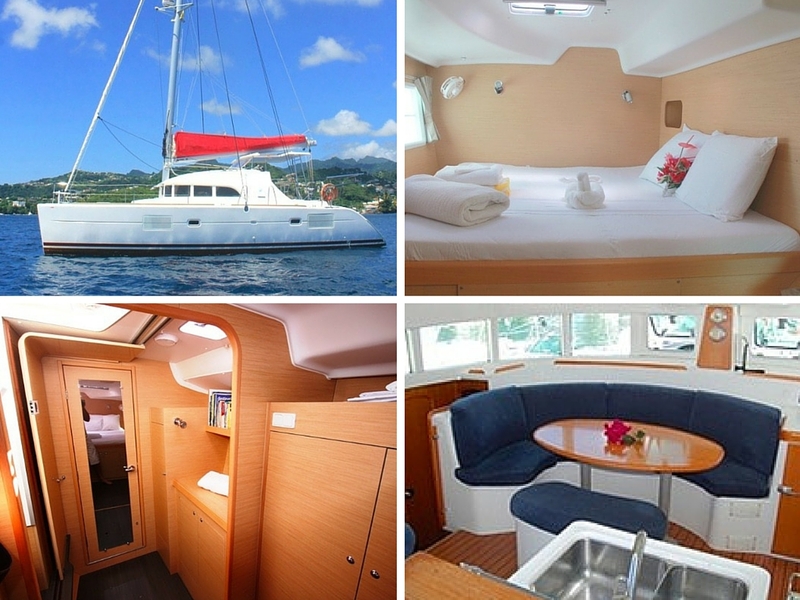 Tir Na Nog is a 4-cabin / 2-head catamaran providing sufficient space for up to eight guests. The aft cabins are slightly larger than the forward ones. Two heads with showers are centrally located in each pontoon. The panoramic salon and galley connect directly with the cockpit to offer fantastic indoor-outdoor air flow. It has a huge interior volume for a 38-footer. Add to this, a large and comfortable cockpit for lounging and dining al fresco, as well as easy transom access to the water or your dinghy, and you have the ideal yacht for larger groups or families. Choose one of our new, premium or value line boats and come experience the best of The Barefoot Lifestyle and the turquoise waters of the Southern Caribbean on an epic sailing adventure sure to last a lifetime. https://barefootyachts.com/beta/wp-content/uploads/FEATURE-.jpg 450 800 Marissa Nieves https://barefootyachts.com/beta/wp-content/uploads/barefoot-vectorized-final-300x99.png Marissa Nieves2015-11-14 13:12:212015-11-14 13:32:53NEW Boats! SAME Paradise.